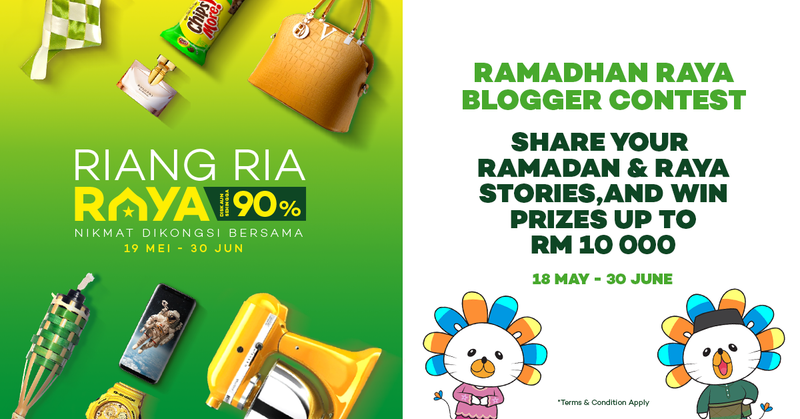 I joined a contest called Lazada Blogger Contest before and I wasn't expected to be one of the winners considering I'm not giving 100% committed with that post. 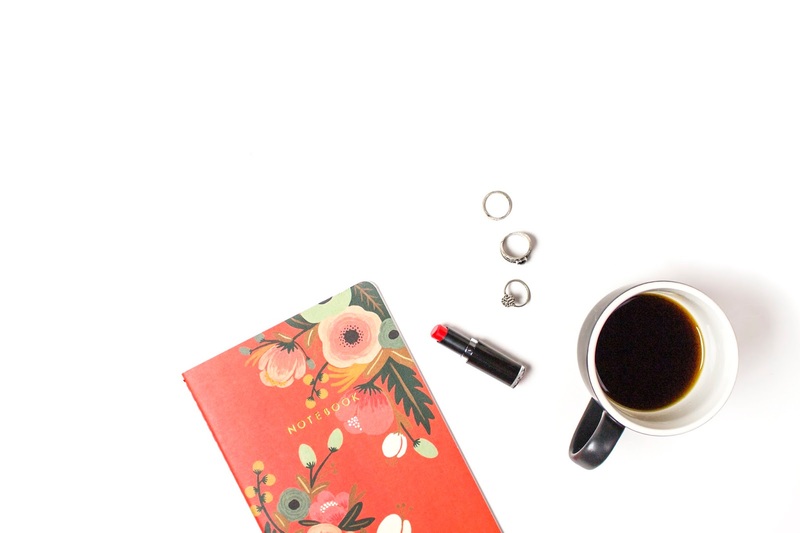 I'm just trying my luck while making sure that my blog was stayed in touch and updated. I guess, it happened. I'm so happy that I won RM150 cash voucher from Lazada Malaysia. You know what? I literally checking their website every time I'm online, you know just to choose and wondering what should I get for this time. I'm in the process of waiting for my item to arrive. Can't wait to have my items delivered. Idol Drama Operation Team (IDOT) is a show where idols trying to act in a drama. 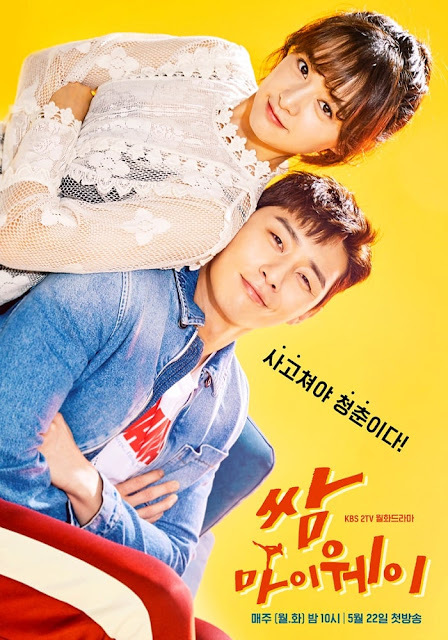 I also have watched the drama which is Let's Walk The Flower Road (the drama that the idols acted), where it shares the struggles of being an idol. Idols that we always see smiling while performing on stage actually the ones who struggle the most. During their trainees, they have to maintain their body weight, compete with other trainees in other to debut, being away from their family and much more. It is truly a true story of being an idol. Third-Rate My Way was good. I love their relationship towards each other. It is a strong relationship, I must say. One thing that I learned from this drama is never giving up on something that you love doing. Just like in this drama where Aera and Dong Man struggling and working hard to achieve their dream as an announcer and a fighter. 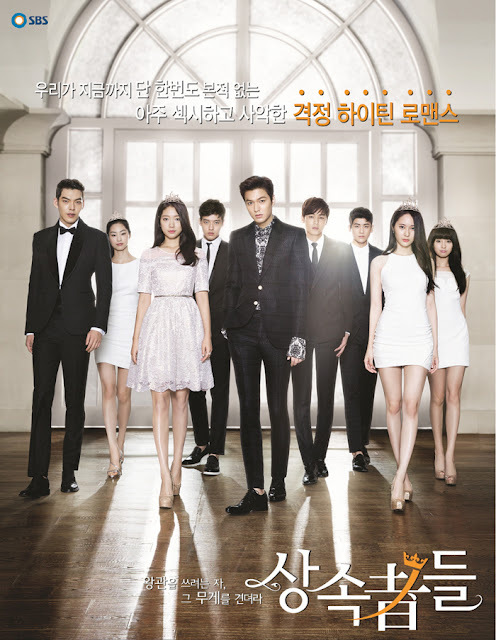 I know The Heirs has aired a few years ago but I just started to watch it. The drama was not bad. I love the chemistry between Lee Min Ho and Park Shin Hye in this drama. I'm definitely going to rewatch it again someday, trust me. Not to mention, after watching The Heirs, I was so tempted to have a dreamcatcher. Is it weird? I don't know, I found that dream catcher was so pretty and unique. 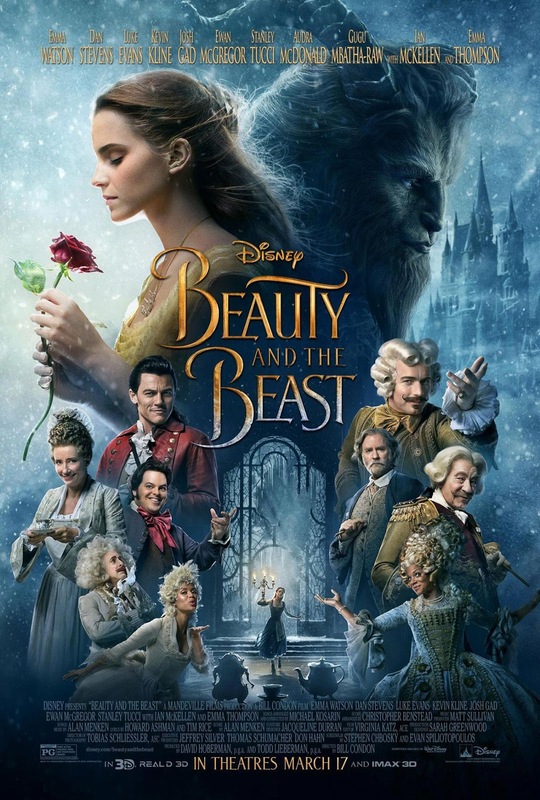 Beauty and the Beast were good too. It just reminded me of the book that I used to read during my childhood time. (Question: Am I the only one who doesn't want the Beast to transform to a human?) This came to my mind because I see the chemistry between the Beast and Belle, plus the Beast turned to the human at the end of the story so I just not feeling it that much. Haha. I ship Belle with the Beast more. Just my two cents. I finally read a new novel after a while, guys. Thanks to my friend for buying me the novel on behalf of me. She went to International Book Fair last May and I asked her help to buy me the latest novel from Anabella. 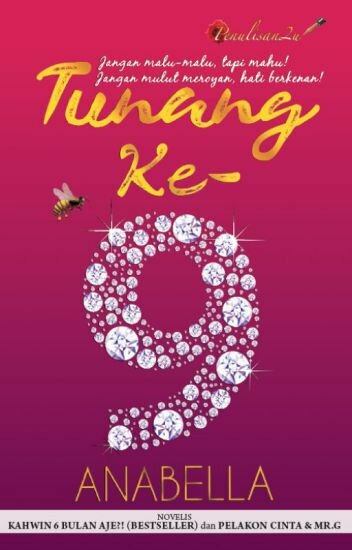 It is Tunang ke-9. It took me about four days to finish reading. Hmm, what should I read next?